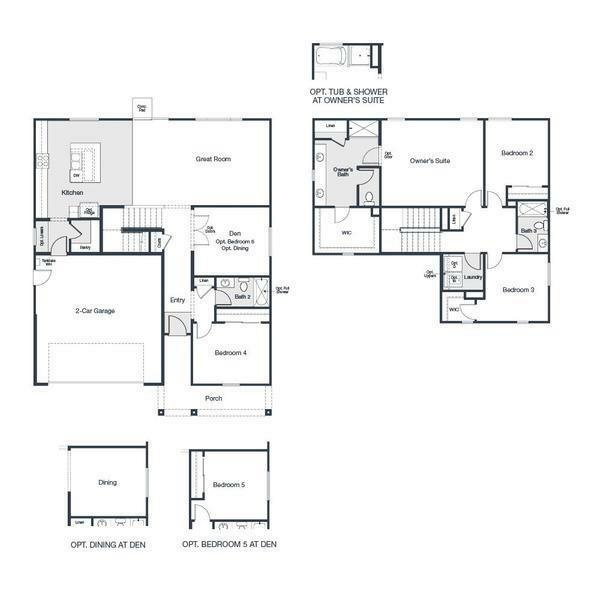 Homesite 19 is a two story, 2,339 sq. 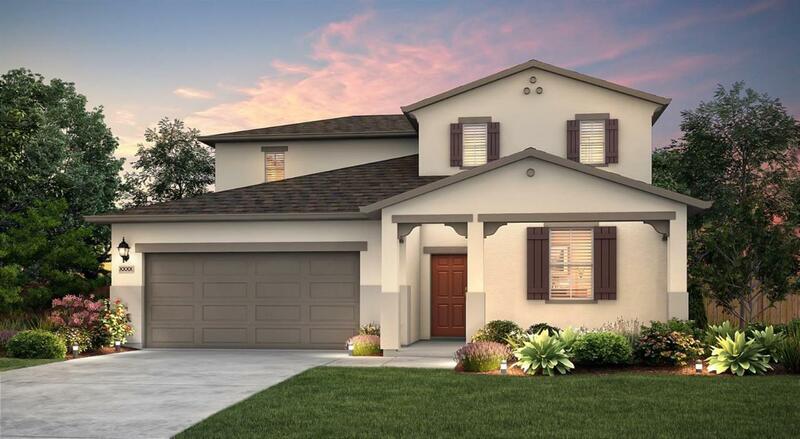 ft. home showcasing 5 bedrooms and 3 bathrooms. This home is located within a desirable cul-de-sac setting. The main floor of this home features an open kitchen, a great room and two secondary bedrooms. The kitchen includes stainless steel appliances and granite countertops, with warm tone cabinetry and satin nickel hardware. Upgraded tile flooring is incorporated down main entry hallways, dining room, and kitchen spaces. Dual Zone system included and much more. Schedule a tour today. Listing provided courtesy of Sandra Murillo of Bmc Realty Advisors, Inc.